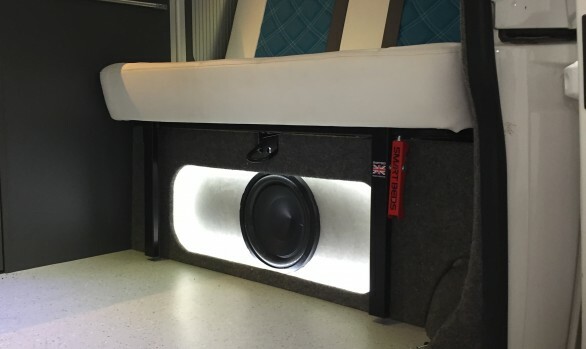 From speaker upgrades to audio boot and door builds. 'A' pillar builds to sound deadening, JAE have the experience and team to bespoke you car audio requirements. We specialise in the design, construction and installation of camper van interiors and exteriors. Our Services include lining, Sound Deadening, Windows, Audio Upgrade and Split Charging System, Mains Hook Up and Furniture design. At JAE we have installed all types of accessories ranging from bluetooth hands free, parking sensors, in car multimedia systems, trackers, alarms to towbars. Installed into vehicles of all types and always to manufacturer standards. JAE was established over fifteen years ago. We concentrate on high end products and quality workmanship. We are able to offer the convenience of mobile installations or a fitting service in our new workshop. Here at JAE, we offer a wide variety of automotive accessories ranging from bluetooth hand free kits, colour coded parking sensors, multimedia systems, trackers, alarms and tow bars. At our Chelmsford workshop we are happy to provide both a supply or a supply and fit service. Please call us to discuss your requirements. 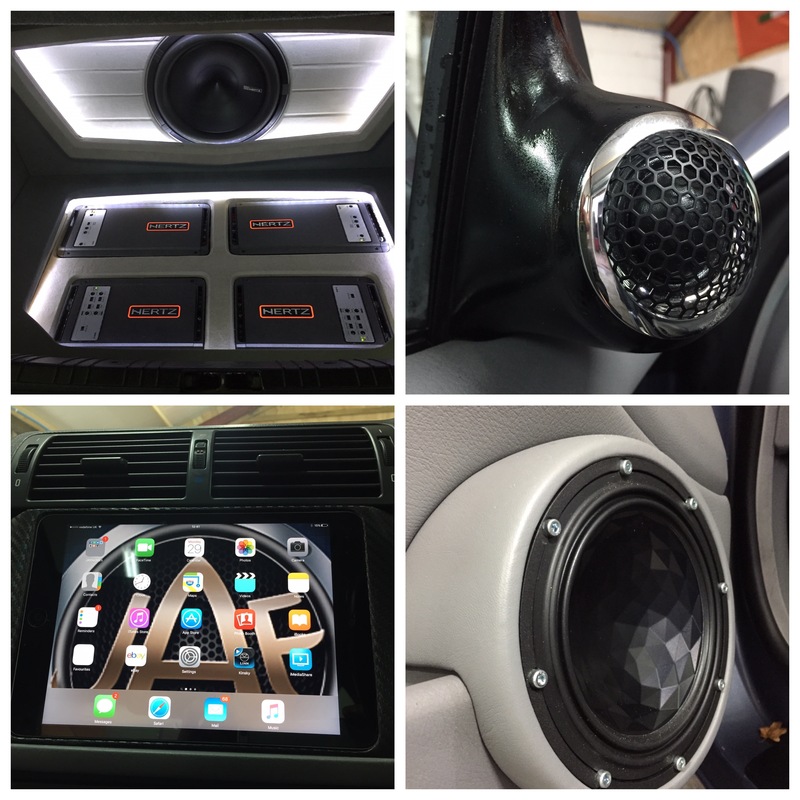 Custom car audio builds are our speciality here at JAE! From full sound deadening to speaker upgrades, A-Pillar builds to full audio boot and door builds. We have an experienced team to turn your imagination into reality, we are only a call away! At JAE, we specialise in the modification, conversion and customisation of your camper van. We will work with you from the design stages to full fabrication to ensure you have the camper of your dreams! We are an award winning, fully qualified auto electric custom company with over twenty years experience in the motor industry. The success we have achieved has given us the inspiration to fabricate more high quality installations. We endeavour to treat all our customers individually and work to the highest standards at competitive prices be it a Parrot installation or a full custom kit. in car entertainment solutions. We are based in Chelmsford, Essex, United Kingdom in our dedicated workshop offering an award wining service.